In 2018 Festival Fantastika celebrated its 10th anniversary. And it was fantastic. Once more we'd like to thank all the people, who made this possible: the artists, the guests, the many many volunteers and the wonderful people, who are working for the city of Freistadt. And now it is time for us to take a break. After 10 wonderful and fantastic years, Festival Fantastika takes a one year break. We want to reload our batteries and make room for new ideas. And in 2020, we'll restart with fresh energy, to make Freistadt colorful again. If you’re an artist and you don’t want to miss our application period for the 11th Festival Fantastika in 2020, then subscribe to our newsletter. We’ll send you an email as soon as the application is open. The Festival takes place in the center of the historic oldtown of Freistadt (Postalcode 4240), Austria. Its historic buildings and squares set the perfect stage for Festival Fantastika. You are a fan or guest of our festival and want to receive information about the festival and the artists performing there? Then subscribe for our newsletter. Everyone who subscribes until this years festival will take part in a drawing for three “Festival Fantastika” t-shirts. The winners will be informed by mail. The prizes will be handed over in our festival office on June, 29th. Festival Fantastika is part of OÖ. 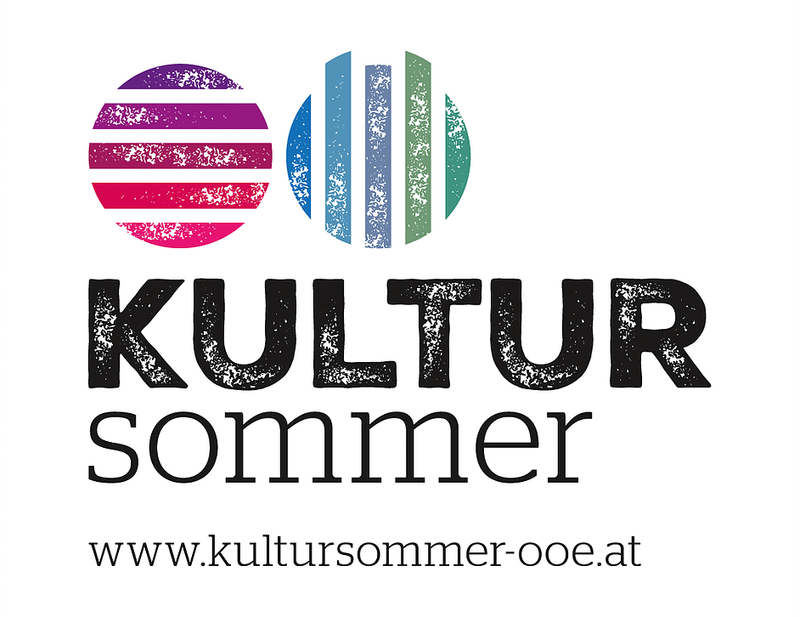 Kultursommer.